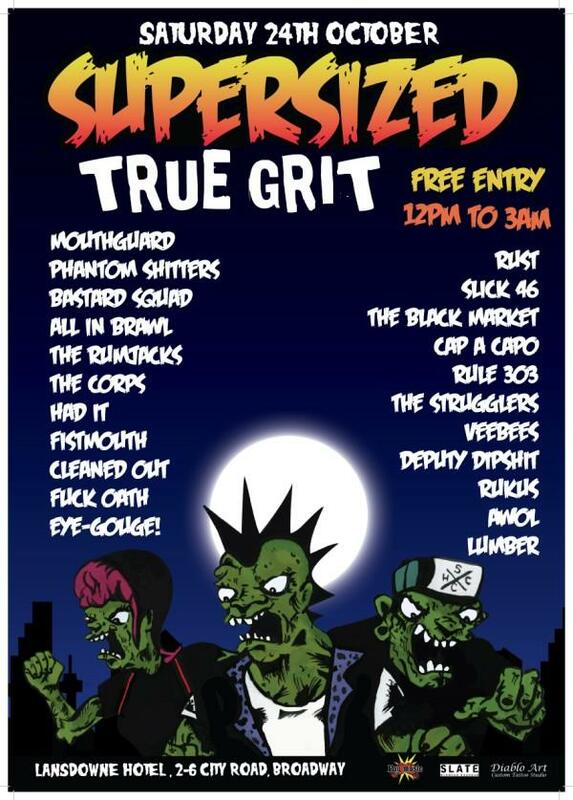 The annual Supersized True Grit all-day punk festival is on again at the Lansdowne Hotel. The massive 22-band lineup runs from 12PM to 3AM the next morning. FREE entry!